James has published over 145 articles and is the author of the textbook "High Power Microwaves," now going into its 3rd edition. 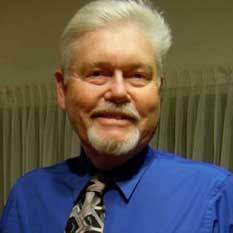 He and his brother Gregory have edited "Starship Century--Toward the Grandest Horizon." 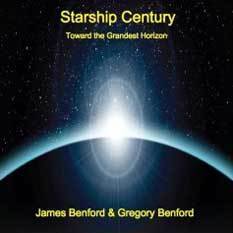 Gregory and James Benford on the "Starship Century"
“Starship Century—Toward the Grandest Horizon” is the new collection of fact and fiction assembled by Gregory and James Benford. The brothers are among the leaders of a renaissance in research and thinking about interstellar travel. They have returned to Planetary Radio to talk about this story of human destiny among the stars.